AXE HEAVEN® is not affiliated with any manufacturer of full-sized musical instruments or artists unless explicitly stated otherwise. Model names and artist names are used for look-alike examples only. 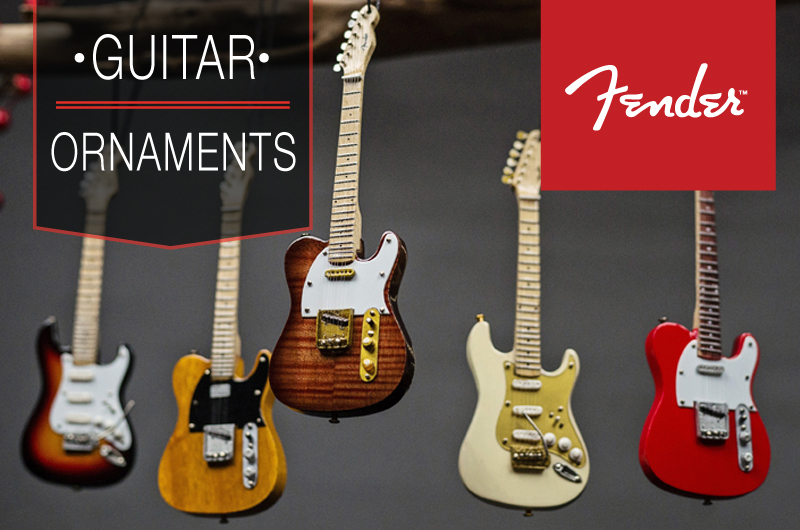 Some famous names are used to depict the style of each type of instrument. In no way are the products and names used on this website affiliated with the artists or manufacturers associated with those names unless explicitly stated otherwise. 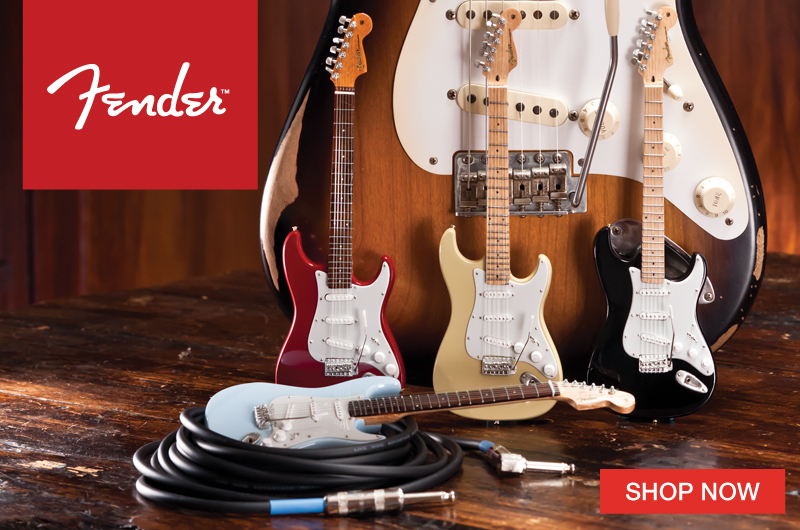 None of the miniature instruments on this website are exact replicas. 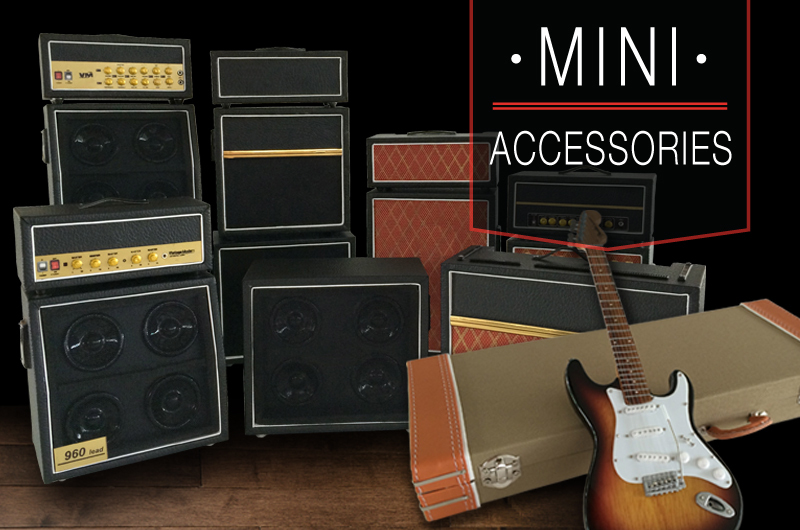 All miniature instrument replicas are for display purposes only and are not playable. We accept Mastercard, Discover, Visa, American Express, money orders and personal check for payment. You can shop with confidence from AXEHEAVEN.com, knowing that transactions are protected by the highest level of security via SSL encryption. Your credit card will be charged at the time of purchase. The charge will show up as AXE HEAVEN on your credit card statement. Please email us at sales@axeheaven.com for money order and personal check payment instructions. 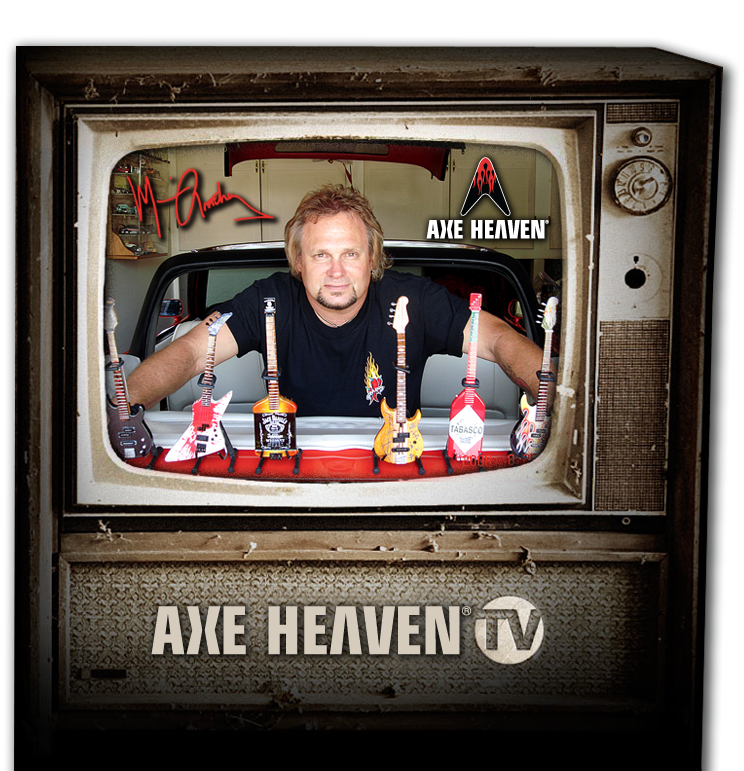 Your AXE HEAVEN order can be shipped direct to you or a friend/relative in the United States and most other countries. We believe our products must meet your highest expectations – and so must our service. Our goal is your complete satisfaction with your order. 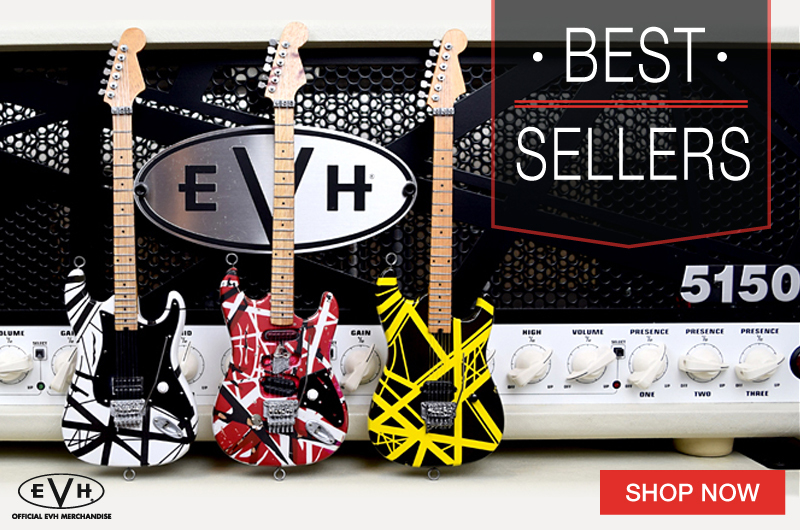 We offer United States Postal Service (USPS) or United Parcel Service (UPS) shipping and can ship your AXE HEAVEN order to any location within the United States! We also offer USPS shipping to almost all International locations. Our shipping rates are discounted to a flat charge to give you the best savings when purchasing multiple items. Your shipping costs will be calculated and displayed to you in the checkout before you complete your order in AXE HEAVEN online stores. For questions about shipping to your area, please email us at sales@axeheaven.com. In-stock orders are usually shipped within 2-3 business days after they are received. Most customers receive their domestic orders in just 3-7 business days* via USPS First Class or UPS Ground. 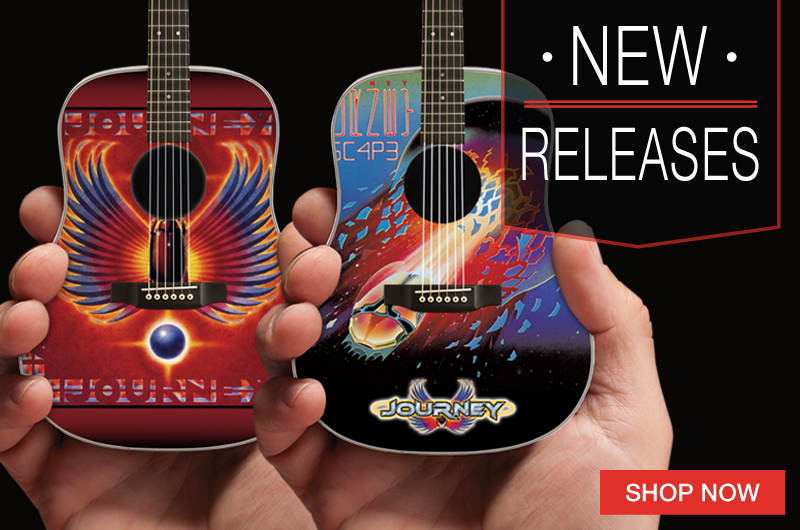 Tracking will not be provided for first class packages of one miniature guitar. *Areas considered rural by carrier may be subject to an additional 3 days delivery time. Please allow 8 business days for standard shipping to Alaska, Hawaii, Puerto Rico, Guam, Micronesia and U.S. Virgin Islands. Orders shipping to P.O. Boxes will be delivered via U.S. Postal Service. Items not in stock will be shipped as soon as they become available. In-stock orders are usually shipped within 2-3 business days after they are received. Most customers receive their international orders in 7-21 business days* via USPS International First-class or USPS International Priority Mail. Tracking may not be provided for all international packages. An AXE HEAVEN customer service representative will contact you if there is an item(s) backordered. 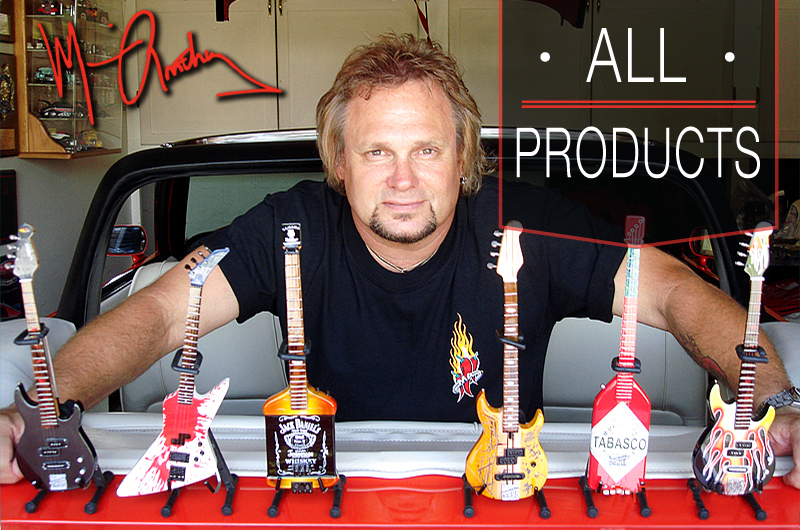 Please be patient with any backordered item(s) as every miniature guitar is handcrafted with precise detail. Shipment dates are estimates in accordance with our carriers. If you live in an area experiencing an unexpected service delay (severe weather, natural disasters, unscheduled events, etc.) please add at least 2 to 3 business days to the estimated delivery date of your order. We believe our AXE HEAVEN products must meet your highest expectations – and so must our service. Our goal is your complete satisfaction with your order. But if for any reason you’re not, you can return the product you ordered for a replacement, exchange, or refund. NOTE: All custom orders / promotional orders are non-refundable. All returns must be made within 7 days of receipt of your order and must be approved by an AXE HEAVEN customer service representative. To obtain approval, please email our Customer Service at sales@axeheaven.com. All returns are acknowledged by e-mail. We can be reached via e-mail at sales@axeheaven.com. We do not share data collected on this website with other organizations for marketing purposes. We respect your privacy. Consumers can access this information by sending an e-mail to us at the above address.